Hello Bugaboo Donkey – campaign site just launched! Oh boy, oh wow, very exciting! 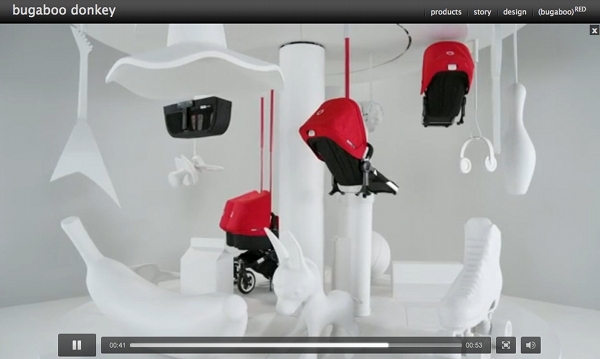 You must check out the new Bugaboo Donkey in all its glory on the freshly launched campaign page. I’m not even having a baby right now and I want this pram! The new campaign site will show you everything you ever wanted to know about the Donkey, Bugaboo’s very first convertible pram which is both a single and a double! 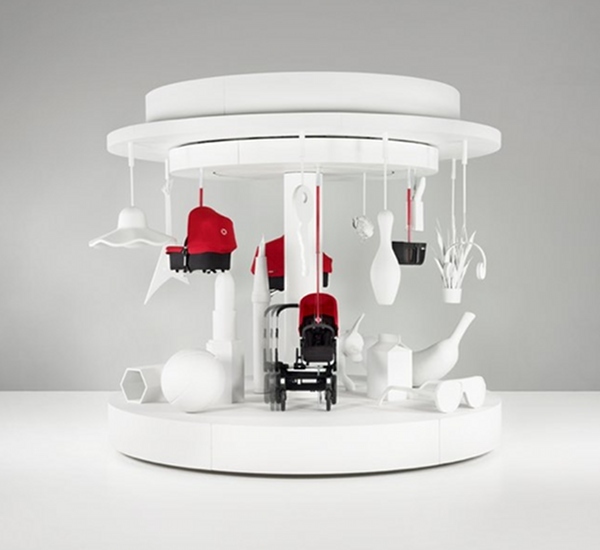 All the specs are there to view, plus accessories and beautifully produced movies for some extreme pram eye-candy which also show you how it works. Get on over to Bugaboo now to feast your eyes upon the Donkey and work out that yes, it must be the perfect pram for you! The anticipated Australian release will happen in the first quarter of 2012, so those of you getting pregnant right about now may have it as an option! Check our pram Chooser to compare single and double prams currently on the market and also see our past content on the Bugaboo Donkey. Here is the movie – I think we may be the very first to be publishing it!